Taking free online classes to learn Hebrew can help you study ancient writings, prepare for a trip to Israel or participate in a religious celebration. The classes in this list appeal to a variety of students of Hebrew with different learning styles and beliefs. 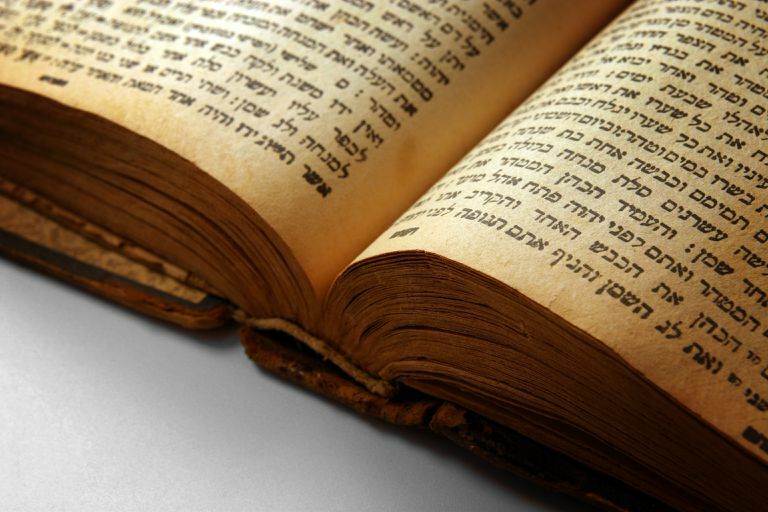 This free online course offers a comprehensive overview of both modern and Biblical Hebrew. Check out the 17 lessons to study the Hebrew alphabet, grammar, vocabulary and more. One feature of this course is that it records vocabulary words you are missing and reviews them more frequently, adapting the study program to your individual needs. You can review English-to-Hebrew and Hebrew-to-English word lists and in random order so that you are not memorizing answer patterns in the list. The program provides data to allow you to set personal goals. On this site, you'll find extensive notes, quizzes, and exercises from an actual Hebrew course. Try these 31 lessons, which cover material for university-level students. The available exercises and the curriculum are rooted in standard Hebrew reference works. If you like interactive learning, give these online tutorials a try. In all, there are 10 vocabulary lessons with student activities. 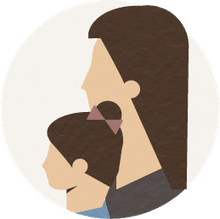 The site, maintained by the University of Oregon, provides opportunities for interaction and practice in Hebrew vocabulary, giving students a chance to read and respond in Hebrew. While no website takes the place of personal teacher-student interaction, these exercises offer a basic level of practice in Hebrew recognition, communication, and translation. Check out this nifty site for an admittedly simplistic way to master the Hebrew alphabet. Each short lesson includes a cartoon drawing meant to spark the student's interest and be a memory guide. The site is designed for ease of reading and use, avoiding a scholarly approach to what seems like a daunting task: learning an entirely new alphabet and way of reading. This site for in-depth Biblical Hebrew lessons focuses on grammar, vocabulary and religious tradition. In addition, the site provides information about common Hebrew blessings and Jewish prayers, the Hebrew Scriptures (Tanakh), the Jewish holidays and weekly Torah portions. The Hebrew names of God, as well as an online Hebrew and Yiddish glossary, are also available on the site.